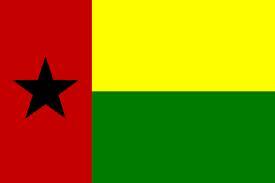 PAIGC leader Amilcar Cabral was assassinated in 1973. 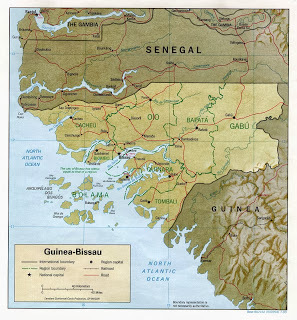 PAIGC guerrillas found refuge in Senegal and Guinea during their struggle for independence. Gained independence from Portugal in 1974. Deliberate attempt by the colonial Portuguese to assimilate the people in their African colonies. Continuous civil unrest and coup attempts typical of most African nations. Many small offshore islands that allow drug dealers to drop bales of drugs that are later picked up and transported to Europe. 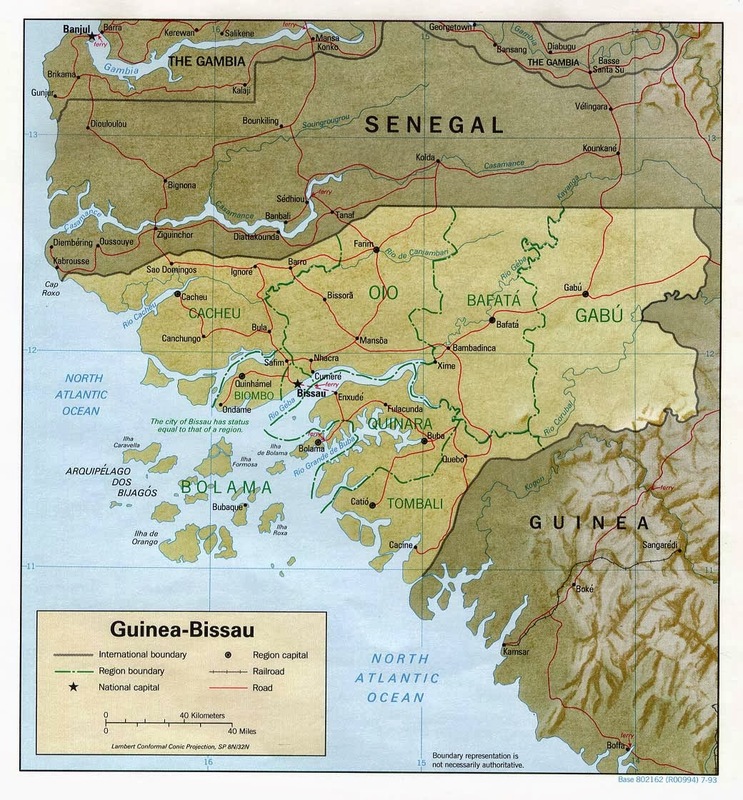 Former top ranking Guinea Bissau military officers were classified by U.N. officials as “drug kingpins”.